Ad de Jongh , Ph.D. Ad de Jongh, Ph.D. is clinical psychologist and professor of Anxiety and Behavior Disorders at the University of Amsterdam. 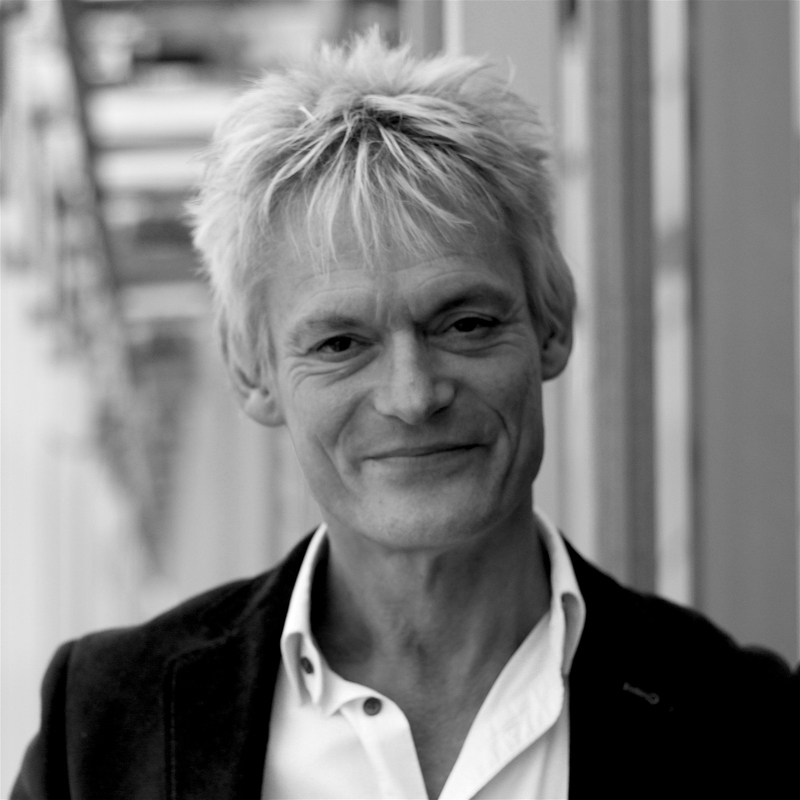 Further, he is honorary professor at Salford University in Manchester, approved trainer for the EMDR Europe Association, board member of the Dutch EMDR Association (VEN), and the EMDR Europe Association. He is an expert in the treatment of anxiety disorders, and involved in research on the efficacy of evidence-based treatments for a wide variety of patient groups, including traumatized children, people with intellectual disabilities and with complex psychiatric conditions. He (co-) authored more than 300 scientific articles/book chapters and 6 books on his areas of expertise.